By receiving our Reiki treatment, you will gain your vitality, you can know about your energy balance, receive advice for solving constitutional problems about the energy for improvement. 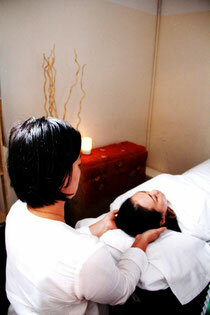 If you want to learn Usui Reiki, want to perform Reiki healing, please visit our NPO Japan Reiki Association (HK). *If you want to ask questions about Reiki, please also read Reiki Q & A.